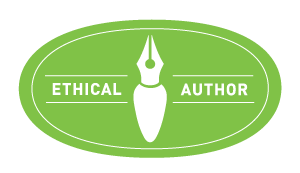 For enquiries directly related to review requests and/or guest author features, kindly refer to my Review Requests & Policies page and submit your request(s) using the form at the bottom of that page. Kindly take a moment to read through my reading preferences and policies. 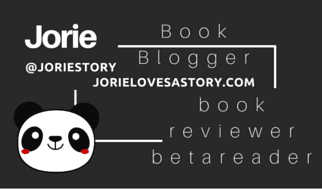 This form is specifically for general feedback, correspondence, and/or questions pertaining to Jorie Loves A Story or a request that is outside the scope of what is contained on my Review Policy. Thank you and I look forward to hearing from you. For questions about this blog, please use this form to contact Jorie.